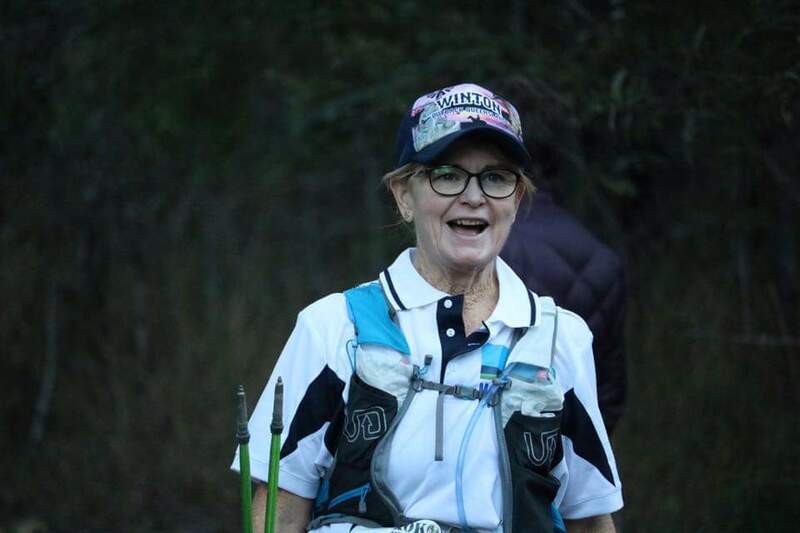 Karen Bates is walking to change the lives of Aussie teenagers, giving back to the cause that recently helped her out of a very rough patch. “In 2017 I was in a very dark place mentally and emotionally and struggled to physically complete day-to-day tasks after two traumatic events in my life,” she said. Part of her recovery was a desire to commit to something that would strengthen her mind and body, and that’s where the Kokoda Challenge came in. Karen began searching for a team. “I surprised myself with my commitment to all the hard training I did, whether it was slogging it out on the hills or my weekly running, walking or gym routines,” she said. Karen also connected with the history and cause of the event, fundraising to change the lives of youth through the Spirit of Kokoda. “To help these kids get into programs that will help them grow into people who will one day be a huge influence on our country, and to help them find their own self-esteem and confidence, is just amazing,” she said. 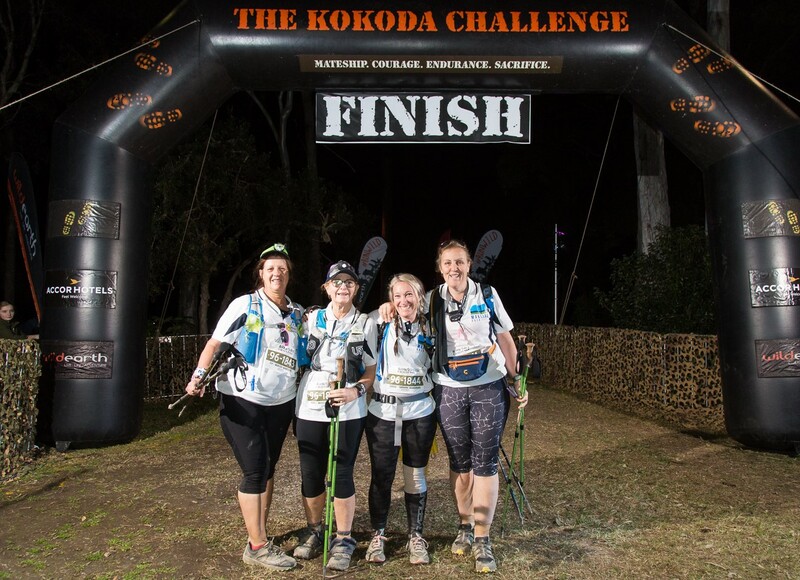 When asked for training advice, Karen said she had to mention a tip given to her by Kokoda Challenge legend Kev Davies. “Kev was a great support of knowledge to my team last year and he drummed it into us to stay on the bus; to only ever be a bus length away from any of your teammates,” she said. 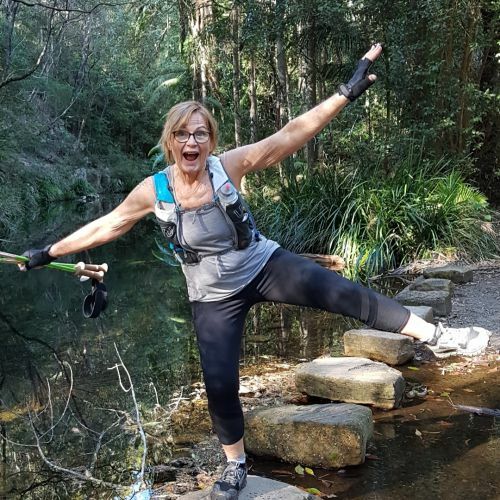 Karen recently walked the Great Ocean Road solo carrying over 16 kilograms in her pack, and said she looks forward to buzz of this year’s event day.